Home YOGA YOGA - WISDOM & TECHNIQUE Earthing: The Most Important Health Discovery Ever? The book that started the rediscovery of this important health information. The solution for chronic inflammation, regarded as the cause of most common modern diseases, has been identified! And it is not blueberries. It is something right beneath our feet-the Earth itself! 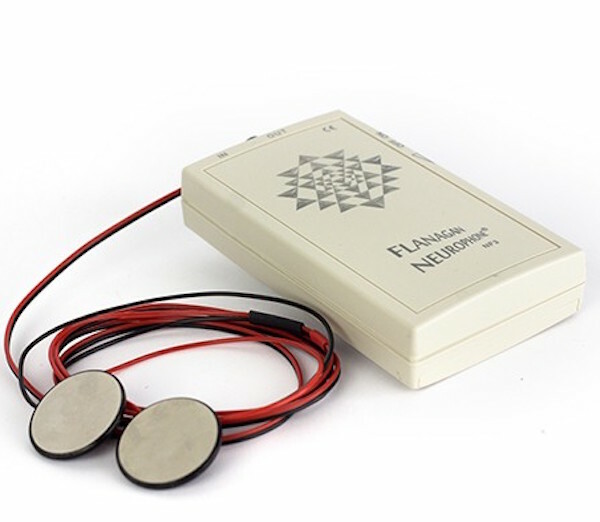 The solution for chronic inflammation, regarded as the cause of the most common modern diseases, has been identified!Earthing introduces the planet’s powerful, amazing, and overlooked natural healing energy and how people anywhere can readily connect to it. This never-before-told story, filled with fascinating research and real-life testimonials chronicals a discovery with the potential to create of global health revolution.